Are you tired of that day-to-day house cleaning? Let us clean, while you relax! Maid2Go is the best and most convenient cleaning service in Parramatta. We aim to go above and beyond our client’s expectation which is why are recommended by most of the homeowners when it comes to house cleaning in Parramatta. Our cleaners take time and pay attention to every job they do to ensure that every corner is thoroughly cleaned and no dust or dirt is left behind. Our house cleaning services are customised according to the specific requirements of our clients. By engaging our service you can have the confidence that you will receive a professional clean every time at a decent price. We know you want someone who is flexible, reliable, trustworthy, and affordable. Maid2Go is all of the above. Not only we will make your house look amazing but can have a peace of mind knowing it was done right. 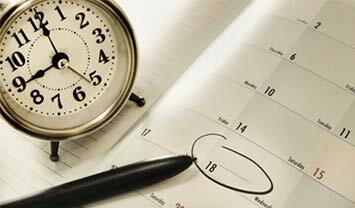 Do you want to schedule a cleaning? Call us now! Our customer support team is happy to assist you with all your cleaning needs. 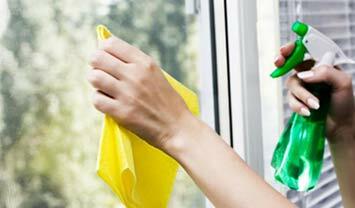 Are you looking for efficient cleaning services in Parramatta? Look further than Maid2Go! We pride ourselves in providing detailed cleans. Our team is consistently trained to ensure the best quality of work. 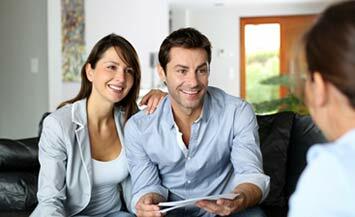 We are insured, and our cleaners are verified, background checked, and well-trained. We provide the best cleaning services in Parramatta. Our team will work with you to create a customised plan that suits your cleaning needs. If you are ready to trade up to a cleaning service who are passionate about professional maid service, it is time to call Maid2Go. Call us today to get a free quote or scheduling a custom cleaning!